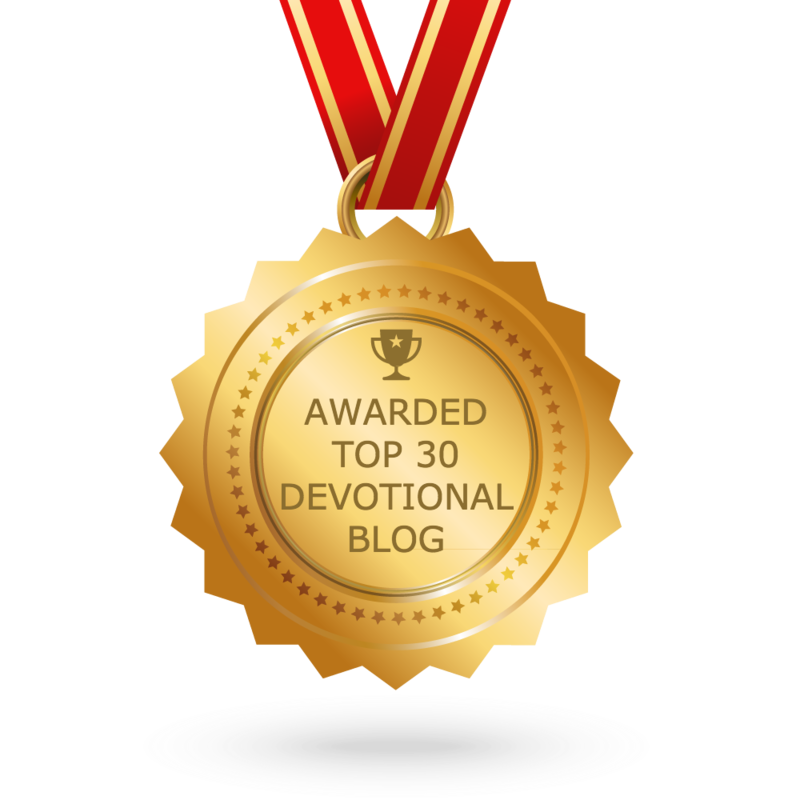 Kisha's Daily Devotional – The enemy wants you to quit but get your faith up, look him in his funky face and let him know, "I didn't come to lose today!" It’s been a couple of weeks since I’ve shared a devotional and this is because, I don’t share just anything. I wait for God to release a word and this morning, while I have so many things going through my head, God told me to stop and tell somebody … prepare for the storm. Yes, I know you don’t see the clouds but there’s a storm brewing. The sun is shining but the clouds are still forming. The weather is nice but a storm is on the way. What kind of storm? The storm of circumstance that’s going to attempt to cease your prayers. The storm of tragedy that will try to break your trust in man and God. The storm of weeping and suffering that’s trying to make you believe God has forsaken you. Beloved, prepare for the storm because here’s the reality, everybody with you in the sun, won’t be there in the storm. In fact, there’s someone already in your camp who’s waiting on the right time to betray you (hello Judas). Truth is, the one who is going to deny you, you invited them to your table (hello Peter). The one who will break a promise may be the one who vowed to love, honor and cherish you, forsaking all others until death do you part. What I’m saying is, if you aren’t prepared, the storm may just push you over the edge because it’s going to hurt like you wouldn’t believe and those you thought would be there won’t but you’ll survive, if you prepare for the storm.